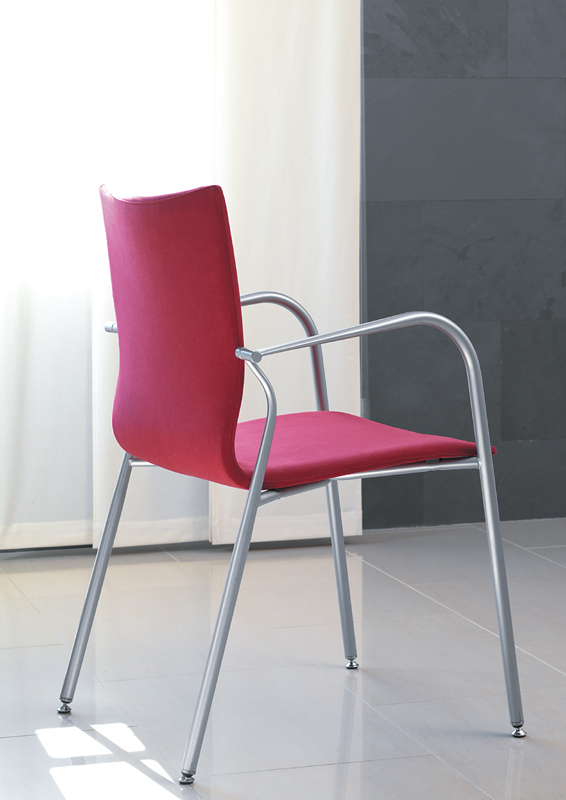 Uma is a versatile, natural style visitor chair designed by Lledó & Campos. 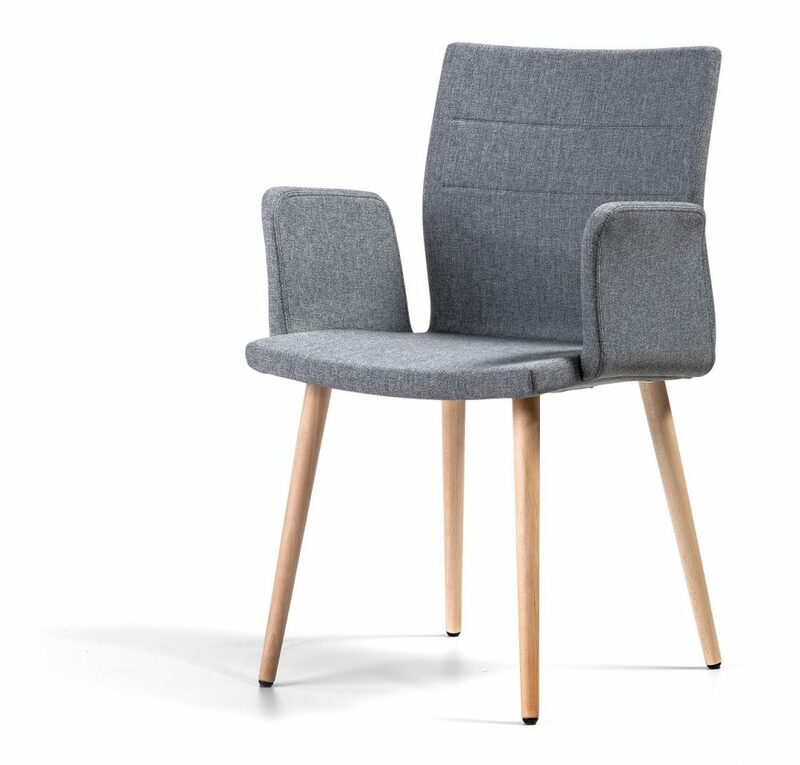 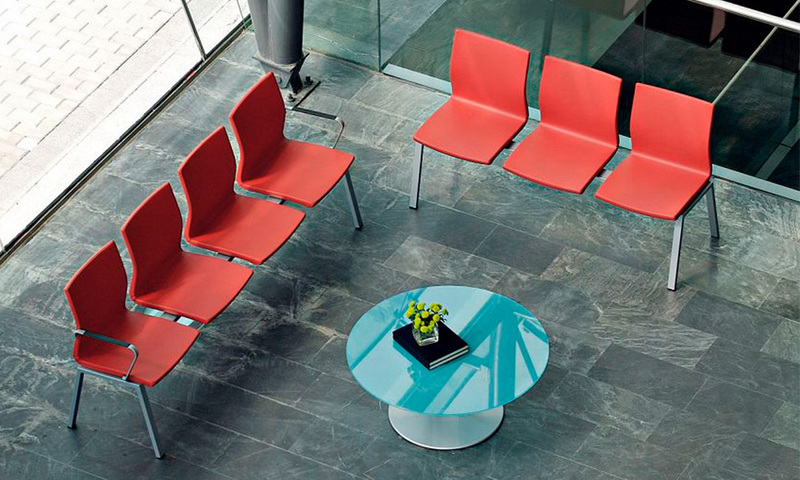 Different arm options customize each chair and accentuate its style. 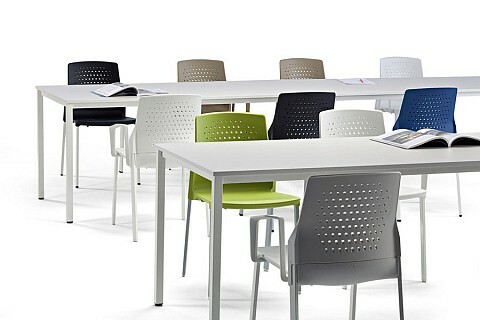 Uma’s light visual impact perfectly combines with other managerial chairs. 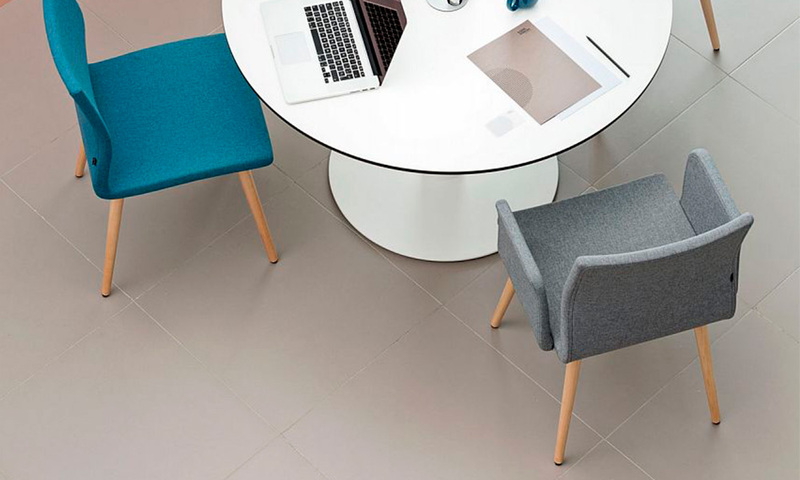 The smart combination of shapes and textures attain maximum comfort in each model of the Uma chair. 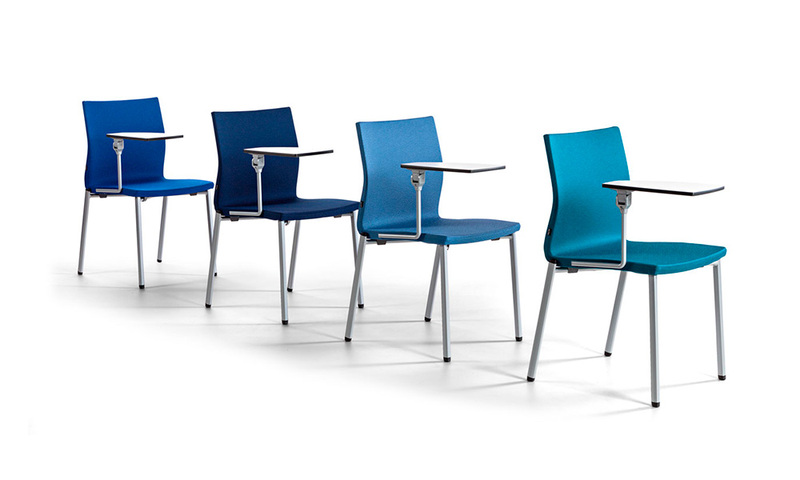 Technical savvy and quality finishes further improve ergonomics and enhance its aesthetics. 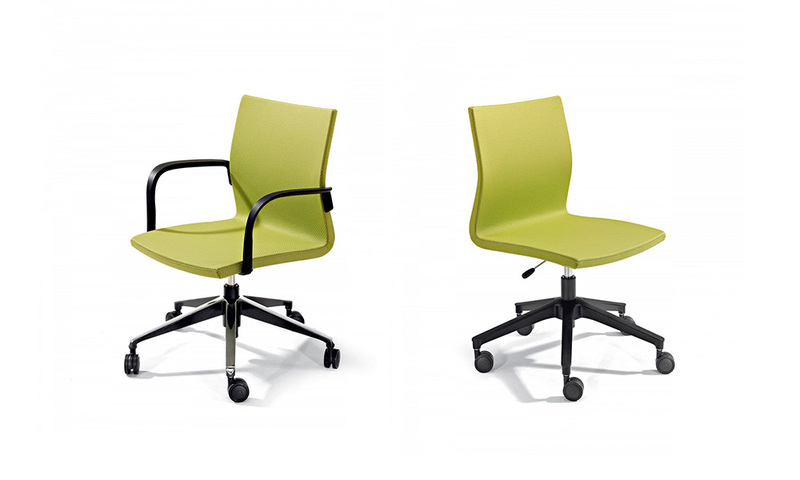 Polyurethane flexible moulded foam seat and back. 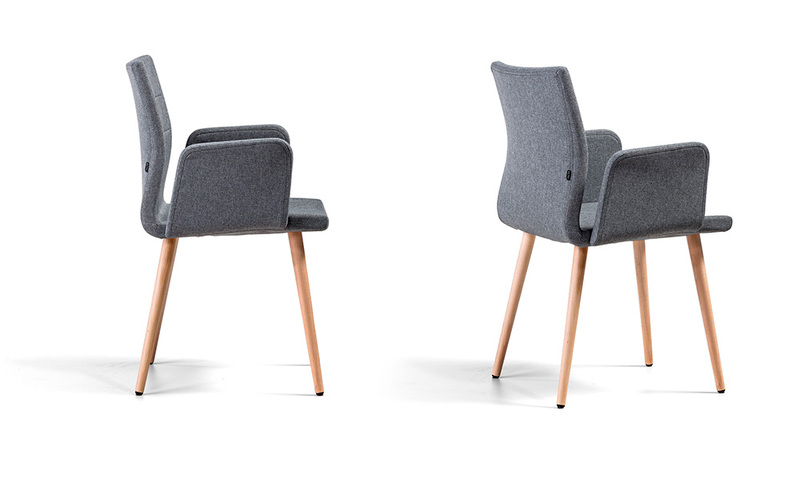 Three models of arms available. 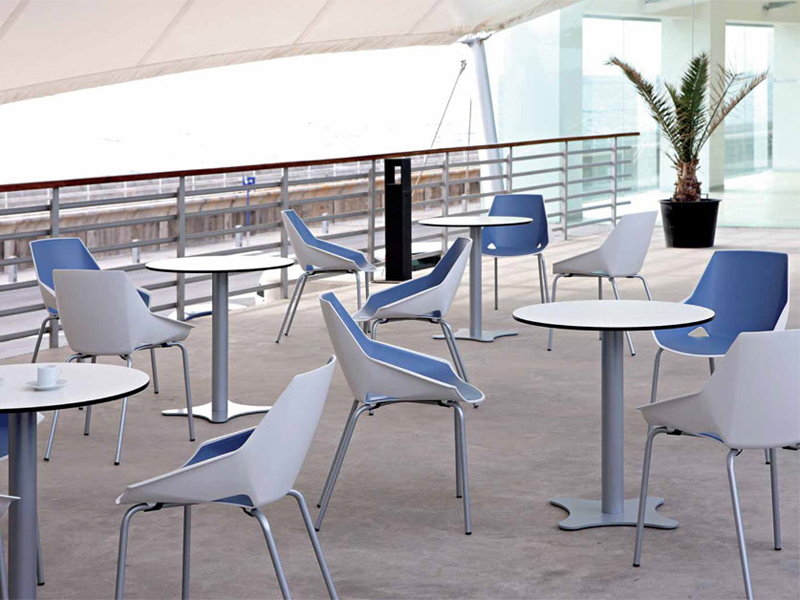 Aluminium frame, anti skid polypropylene caps, stacking protector on applicable models, available as a lacquer wood frame and on castors or glides with a gas lift and as a beam seat.